One of the most common disputes arising among landowners in California is, when a shared fence needs to be repaired or replaced, which neighbor pays? The short answer is that California law says that both share equally in the cost. However, with most issues at law, the complete answer is never that simple. The proposed timeline for getting the problem addressed. The extent to which the costs of the project appear to be unnecessary or excessive. Any other equitable factors appropriate under the circumstances. 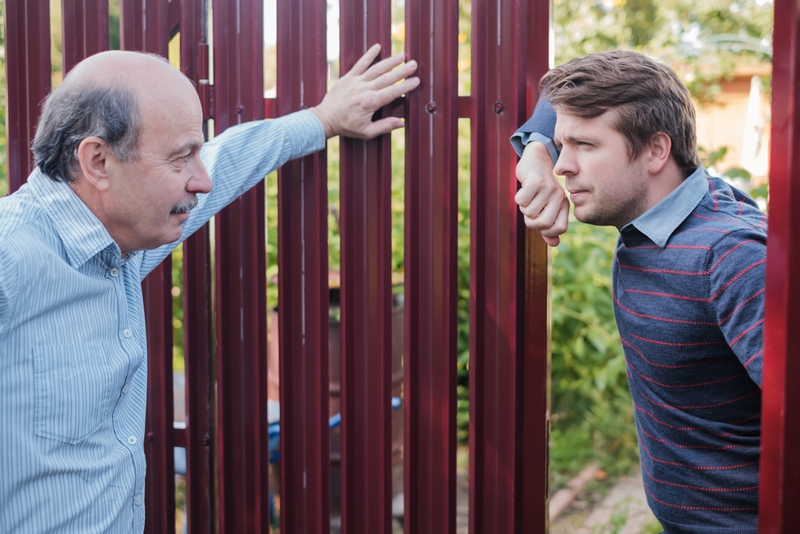 In seeking to replace or repair a shared fence, the first step must be to determine whether the share fence needs to be replaced or repaired. Many landowners may desire to upgrade an existing fence. However, a desire to upgrade likely will not fall within Section 841 as this law only contemplates shared costs to remedy a “problem” with the shared fence. (Id.) Before seeking to impose costs on a neighbor, it would be a good practice to first obtain the opinion of a professional as to whether there exists an actual problem with the shared fence such that Section 841 would be implicated. Once a problem has been identified, provide the required written notice and you should be in the clear. Although, prior to providing written notice to a neighbor, it would be a good idea to keep in mind that the people on the other side of the fence are your neighbors and a short walk to have a chat might avoid unpleasantness in the future.